Android is one of the most popular operating systems for the mobile platforms. There are many types of mobile devices in the market and a large number of them are smartphones. A large number of smartphones make use of operating systems like Apple iOS, Android several other proprietary ones. Android is a fully features operating system that has evolved over the years. There are many different phone devices available that support the Android operating system. Hence it has a great many features to take advantage of the phone hardware. 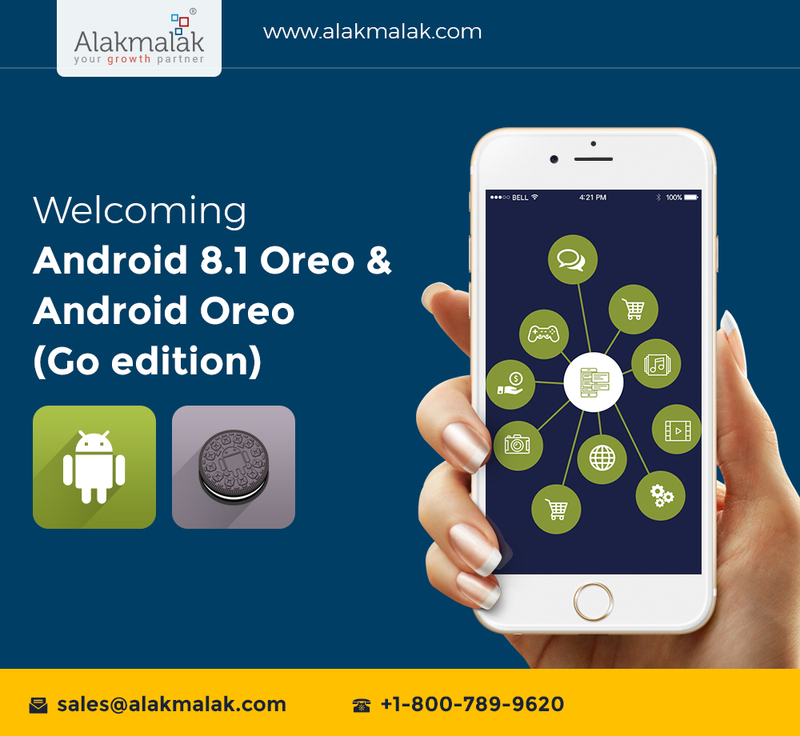 The new version of Android Operating system, Android 8.1 Oreo has many new features and also happens to be a AI-first Mobile platform. With the release of Android 8.1, the Android Operating system now officially includes Neural Networks API support. This is a hardware accelerated machine learning capability that supports many Apps with such requirements. There are many devices already available that support the Neural Networks API. This Android OS version makes it possible to take advantage of such features, which includes the vision based object classification feature too. The Neural Networks API that is supported by Android 8.1 Oreo supports machine learning frameworks like TensorFlow Lite. This is Google’s ML library for mobile which happens to be cross-platform. The TensorFlow Lite open source is capable of working with MobileNets, Inception v3, Smart Reply etc. Android 8.1 Oreo has extended support for the Go edition as well. The main purpose of doing this is to allow even the entry level device users to take advantage of the advanced software features. The entry level devices are known to be low on processing power possesses lesser RAM as well. This OS is optimized to help apps run efficiently even on devices with low RAM. The Android Oreo (Go Edition) allows for more flexible targeting options. The Google apps are optimized to allow run more smoothly on devices with low memory and storage space. Alakmalak is a Mobile app development Company. They offer many services and in many different technologies, including web development, website design, digital marketing and many other services. They have highly skilled mobile application developers who have the experience to prove it as well. These developers have state of the art resources at their disposal to develop stunning websites. Hence Alakmalak is one of the best places to Hire Android Developer.